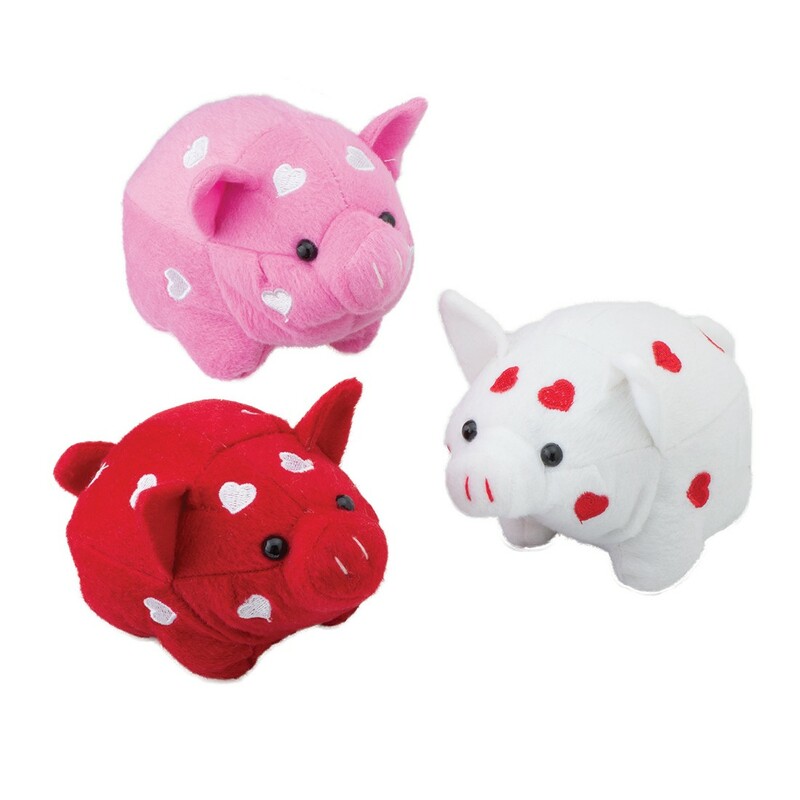 Treat patients to a cute plush piggie with sweet embroidered hearts. Each plush has button eyes. Assorted colors.